Cyrus Whitefield Gaskin, 303389 was from Turtle Creek, Albert Co., New Brunswick and was born July 9, 1892. He was the son of John William and Eunice Jane Gaskin, of Middle Coverdale, Albert County, New Brunswick, Canada. 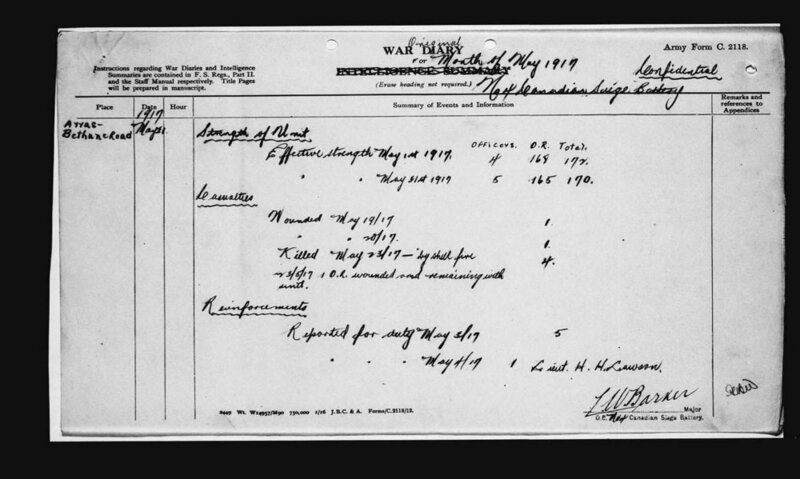 He enlisted with Canadian Garrison Artillery on October 19, 1915. His occupation was listed as fireman. 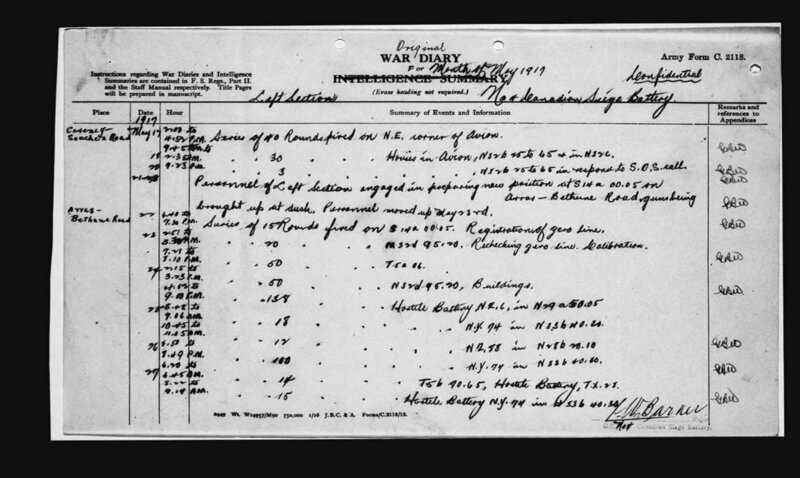 He served overseas with 4th Canadian Siege Battery. He was killed in action May 23, 1917 at Vimy Ridge, France. 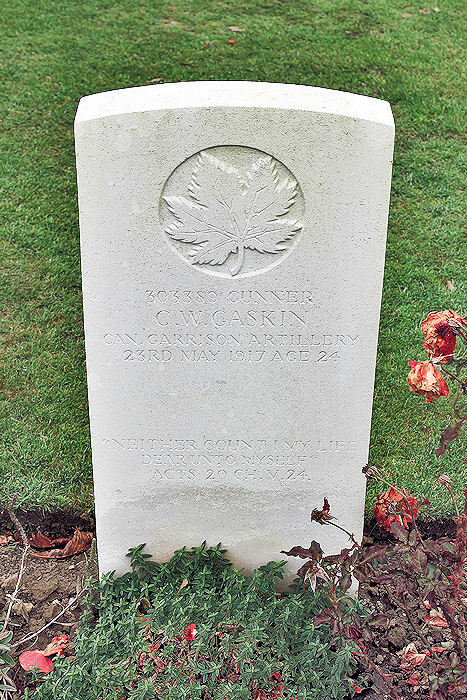 He is buried at CABARET-ROUGE BRITISH CEMETERY ; Pas de Calais, France. You can find his complete service records by clicking here. He is listed on page 242 of Canada's Book of Remembrance. 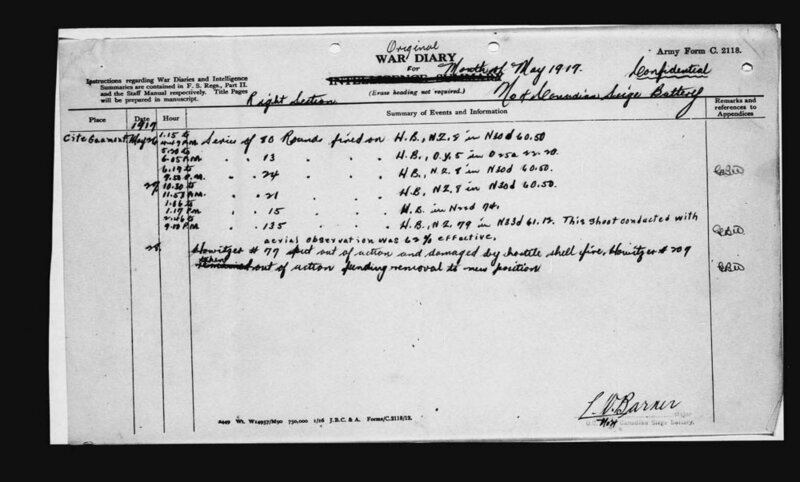 You can view his internment records here.